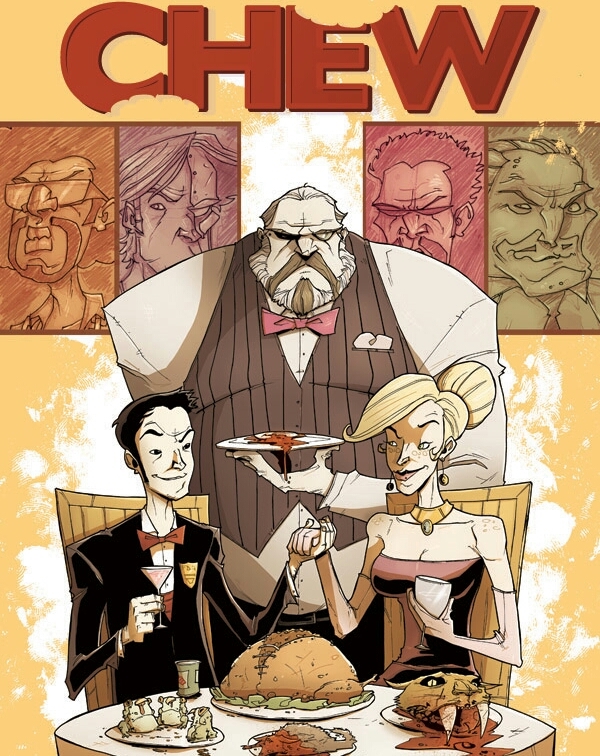 Chew is an upcoming American animated crime film directed by Jeff Krelitz. The film stars Steven Yeun, Felicia Day, and David Tennant. The film is based on the 2009 comics of same name by John Layman and Rob Guillory.